We use a password to lock our computers and usually, we are able to remember it. But accidents do happen and it can be quite frustrating if you are locked out of Windows 7. We are humans after all! This is a very common issue and if you are facing such a situation then you can simply follow the methods below, to bypass the lock of your Windows 7 and get access to your computer effectively. 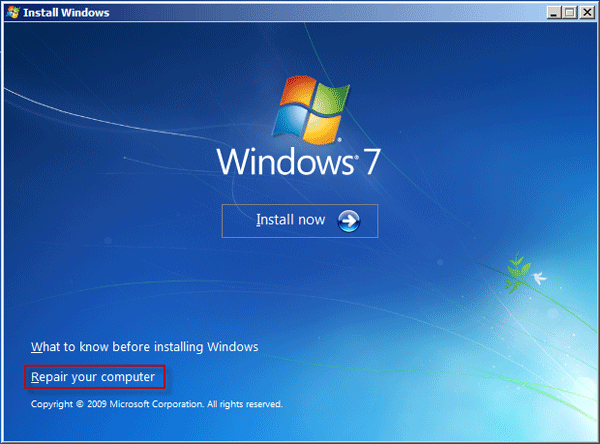 If your Windows 7 account locked then you can use one of the oldest procedures to get access to your account again. 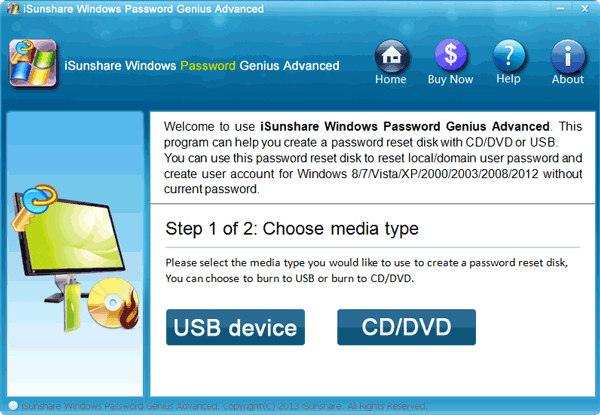 It is by using the password reset disk method. But you have to create a Windows 7 password reset disk before you locked out of Windows 7 and then you can use it to access Windows 7 account again anytime you want irrespective of how many times it gets locked. Step 1: Insert the password reset disk in the locked Windows 7 computer. Step 2: Turn on the computer and in the Windows 7 welcome screen click on “Reset Password”. 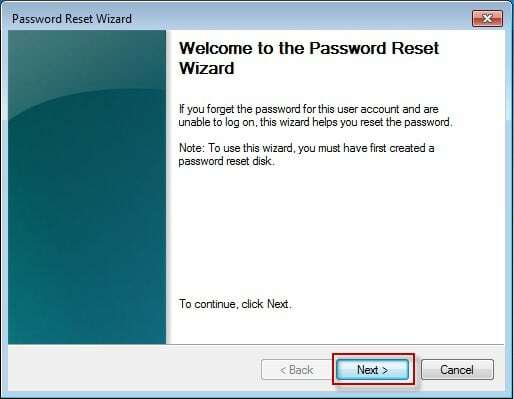 Step 3: Then, click “Next” and the Password Reset Wizard will appear. Step 4: In the password wizard you need to select the connected USB drive and click ‘Next”. 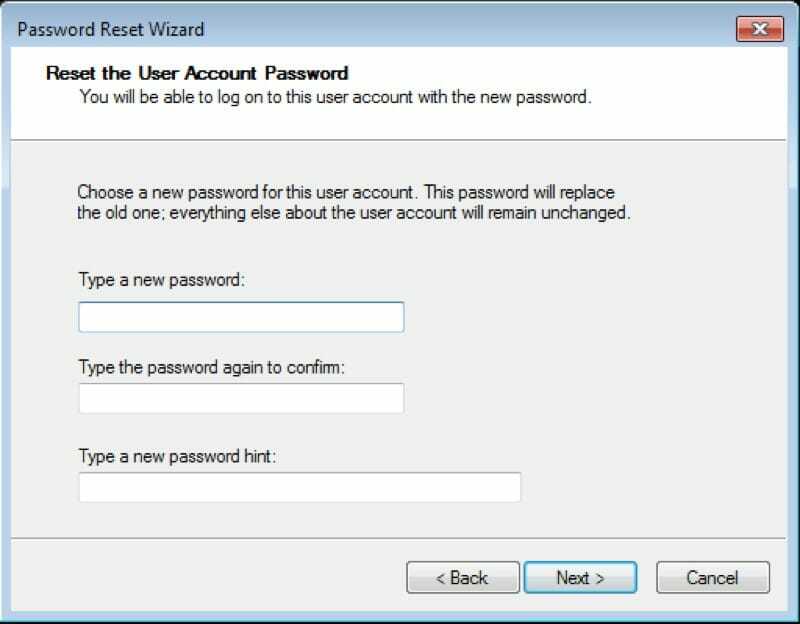 Step 5: The wizard will do prompt you to enter a new account password. Finally a confirmation message will come to the screen, informing you of the situation. 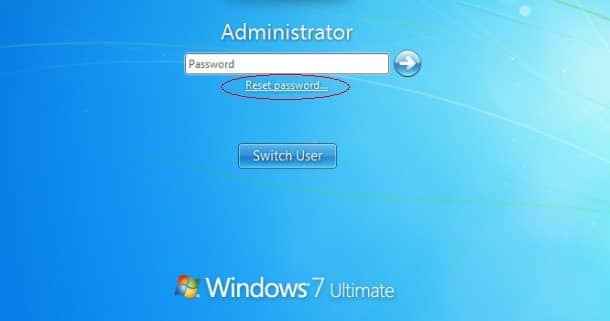 If Windows 7 locked out of account then you will be able to access your account again using password reset disk, it very easy to use and works just fine. 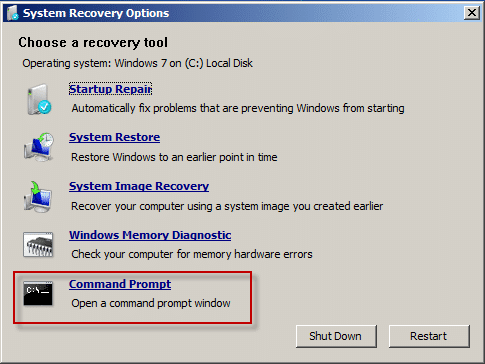 If Windows 7 Professional locked out and the Password Reset Disk method is not working then you can try to bypass Windows 7 password using Command Prompt. Step 1: First, reboot your computer and then start tapping “F8” to enter Safe Mode”. 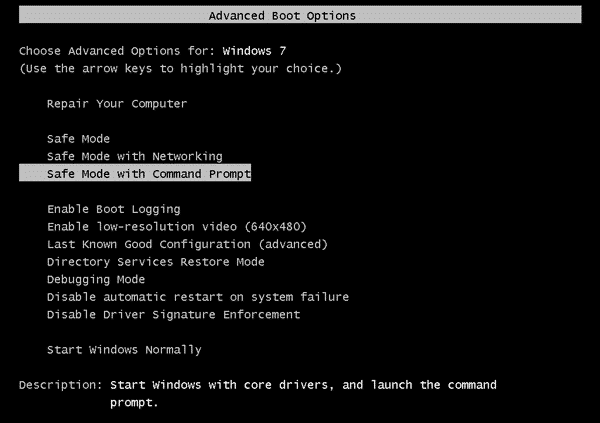 Step 2: Then, use the arrow keys to navigate to the “Advanced Boot Options”. Step 3: Now, use the Command Prompt to choose “Safe Mode with Command Prompt” and the Windows 7 will boot with the login screen. 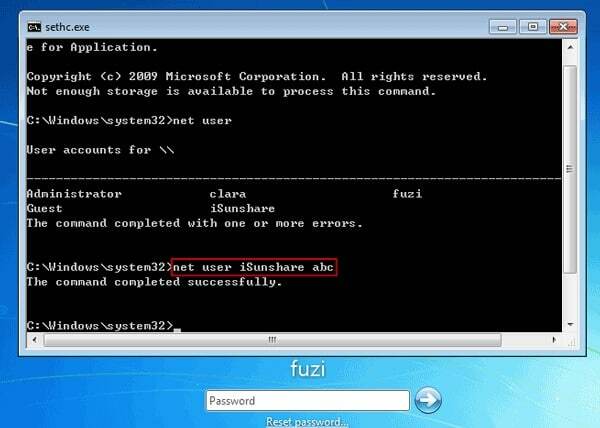 Step 6: Now, run this command “net user username new_password”. Step 7: Finally just figure out the login user from the list of accounts and then exchange the login password with it. This is a quite different technique from the previous one but it will sort out the problems and get you access to your account. Ophcrack is a great Windows password bypassing tool, it can bypass the alphanumeric passwords in seconds. 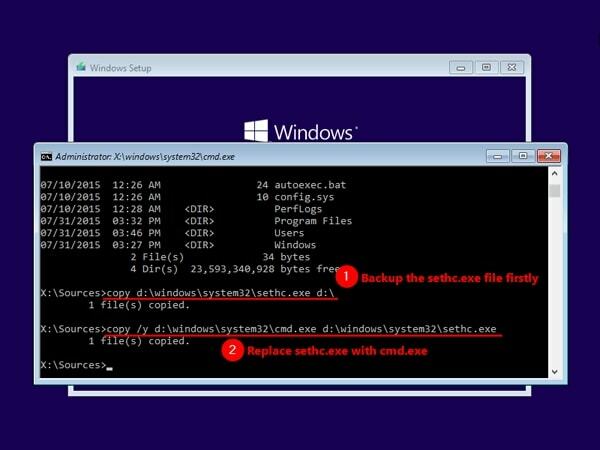 Here’ how to use it if Windows 7 locked out. 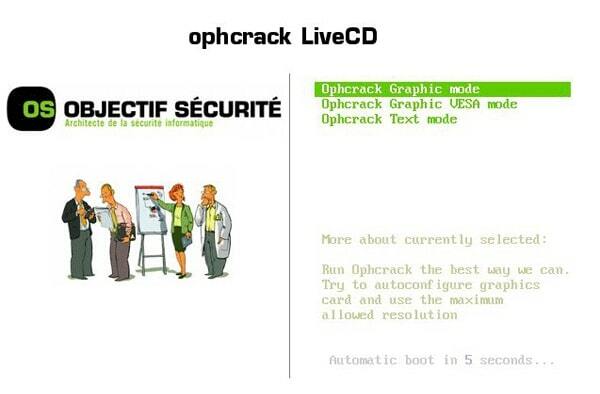 Step 1: Download OphcrackLiveCD on your computer. 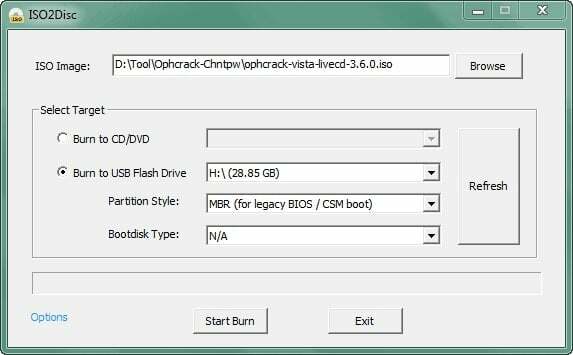 Step 2: You will find the OphcrackLiveCD image file, so burn it on a CD/DVD or a USB drive. Step 3: After burning the disk successfully, insert it in your computer and reboot it. The Linux will load and Ophcrack will start. Step 4: The program will locate your account that needs cracking and the password recovery process is completely automatic. Step 5: Some, passwords will be displayed on the screen, you need to write them down. You will be able to enter your Windows account using those passwords, the recovery rate of this program is not 100% but it is pretty good. Overall, a good way to bypass if your Windows 7 locked out of account. Unfortunately, if you are locked out of your Admin account on Windows 7 then the above programs won’t be a good help for you. 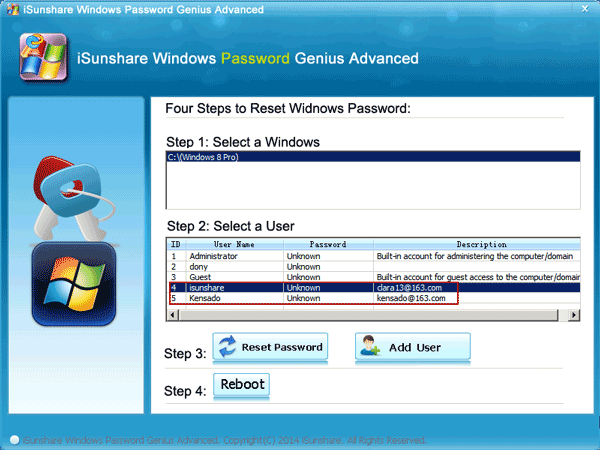 You will need to use Windows Password Recovery Tool, to get access to the Admin account. Step 1: Install the program and insert a USB drive. Step 2: Run Windows Password Recovery Tool and choose that particular USB drive from the list. 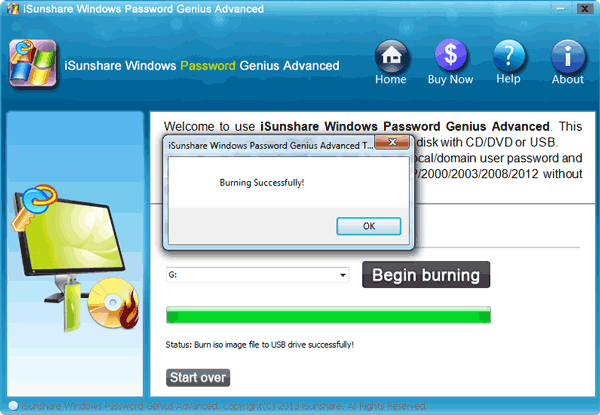 Step 3: Select “Begin Burning” and the program will start creating the password reset disk. Step 4: After the disk was created successfully, click “OK” to finish. Step 1: Insert the USB drive you just made and reboot the computer. Step 2: Now, start tapping “F12” or “ESC” to enter Boot Menu. Step 3: In the boot menu, select the USB drive and tap “Enter” on the keyboard. Windows Password Recovery Tool will start to load. Step 4: Now, choose the Windows system and the account whose password needs changing. Step 5: Finally, click “Reset Password” below. This is a quite exceptional third-party option. If you have used it successfully then you will have to click on “Reboot” to reboot the computer. After it starts up again, you will be able to enter the Windows 7 account without any password or change password any time. Locked out of Windows 7 is a frustrating thing as we cannot get access to our important files or documents. 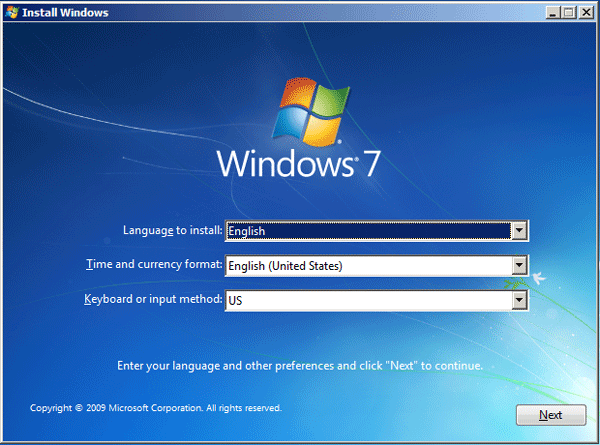 There are many different ways to bypass Windows 7 password, we have described 4 methods above and you can still bypass your Windows 7 password with installation disk or CD. First insert the installation CD into your locked computer. Restart your PC and get access to BIOS to boot your computer. Now when your computer boots up it will show Install Windows window. Click on Next. From the next window select Repair your Computer. 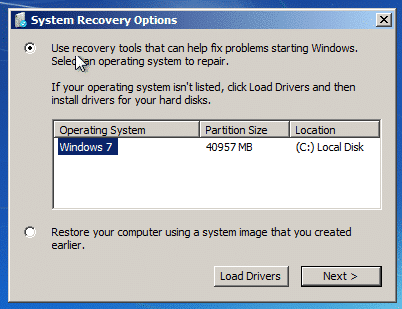 System Recovery Options dialogue will appear, Windows 7 will be listed on this. Click Next. Select command prompt from the next window. Type copy c:\windows\system32\sethc.exe c:\ and press Enter it will display 1 file copied, than type copy /y c:\windows\system32\cmd.exe c:\windows\system32\sethc.exe and press Enter, it will display 1 file copied. Then close the command prompt by typing exit and hit enter. After that your Windows 7 will start normally when you see a logon screen press shift key 5 times to open sethc.exe window. When it opens type net user and press Enter. Getting locked out of Windows 7 computer does not happen every day. But if it has happened to you then you will easily get over it if you use these methods and programs discussed above in the article. The strongest one among them is the Windows Password Recovery Tool, it can even bypass Administrator accounts. Highly recommended!